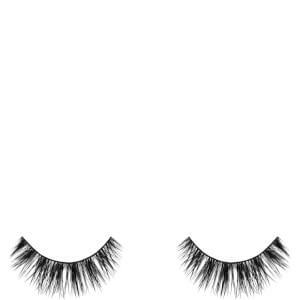 The original creators of 100% mink lashes, Velour lashes make sure you get real looking, quality lashes that shine. 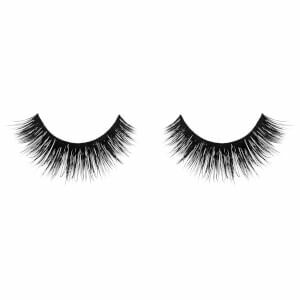 What's the difference between mink and synthetic anyway? 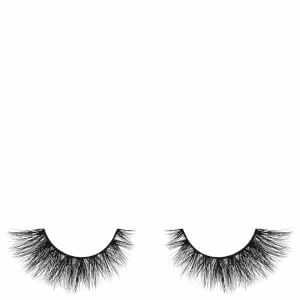 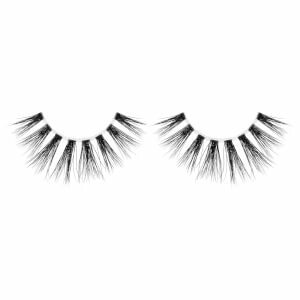 Mink lashes keep their shape for up to 25 uses! 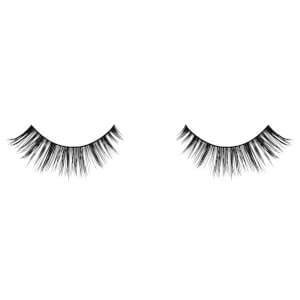 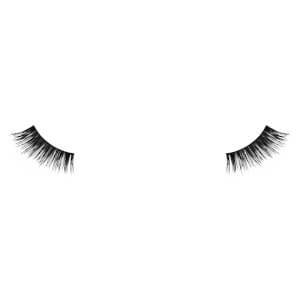 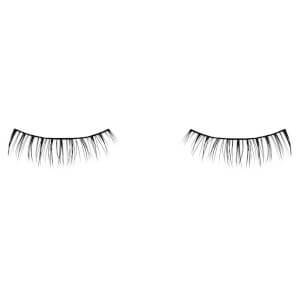 If cared for properly, mink lashes won't change their shape or form at all, where as synthetic lashes tend to be unwearable after 5 uses. 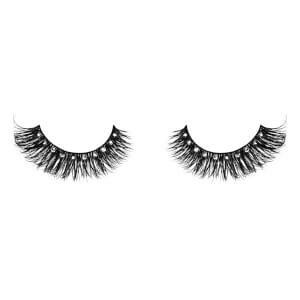 Mink is also a lot more lightweight, so won't weigh your eyes down. 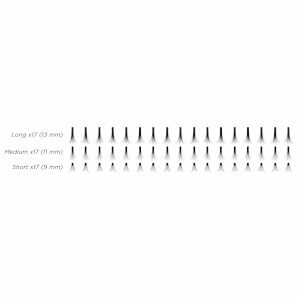 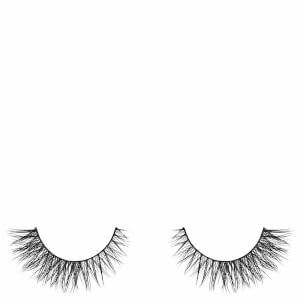 Velour lashes have a cotton thread that allows for ease of application and flexibility and is 100% not tested on animals. 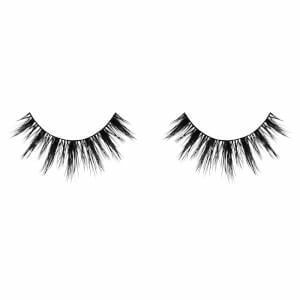 All hair is collected from free-range zoos and recycled during the shedding season then treated to ensure it's safe for use. Beauty Bloggers including Nicole Guerriero, Jaclyn Hill & Carli Bybel all make Velour Lashes their first choice so why don't you?